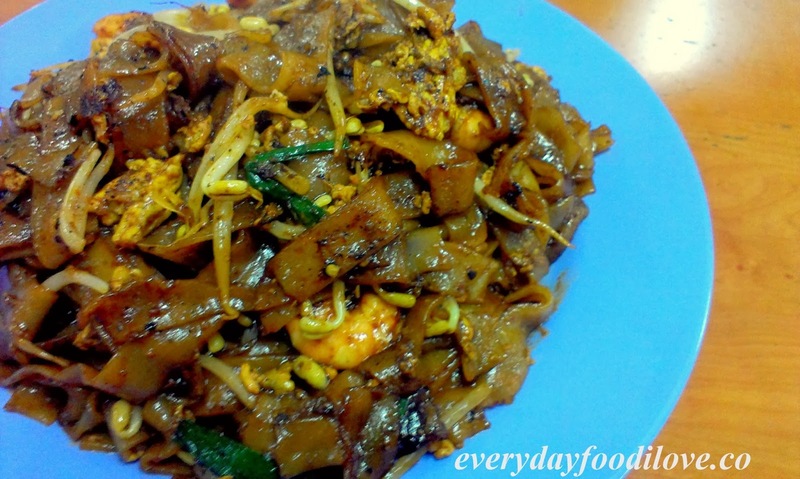 When come to Char Koay Teow, couldn't be deny that Kedai Kopi Ria is one of the noteworthy place for a decent plate of Char Koay Teow in KK. 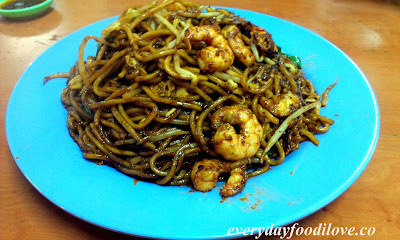 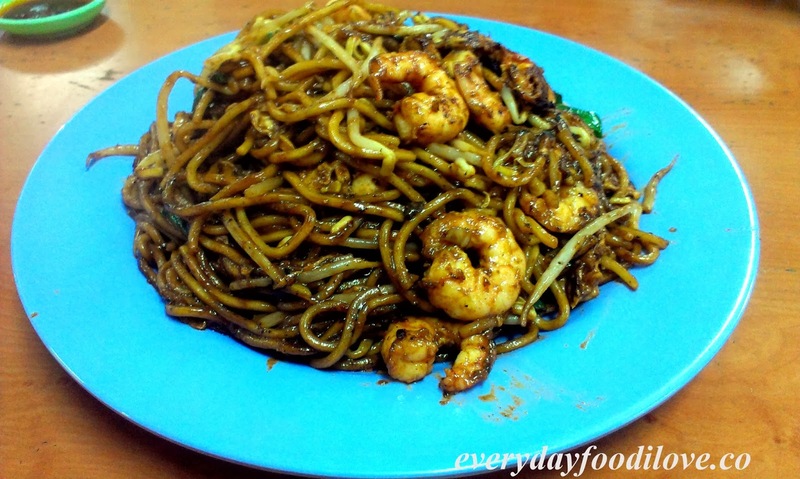 The Fried Noodle comes with huge portion and generous ingredients; cockles, prawns, bean sprouts and egg. 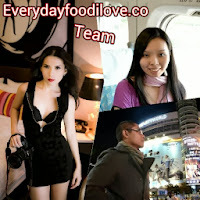 Savour with wok taste, it is tasty and nice. 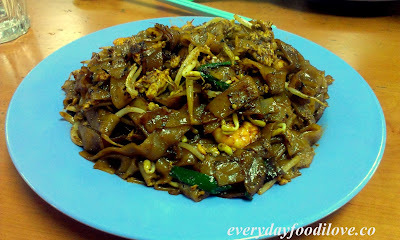 If you are bored with the taste of just the flat noodle (koay teow) alone, you can also order the Fried Noodle for a change. 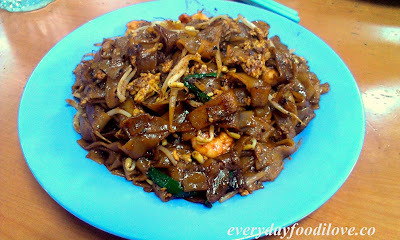 The usual Char Koay Teow could always satisfy my craving without fail. 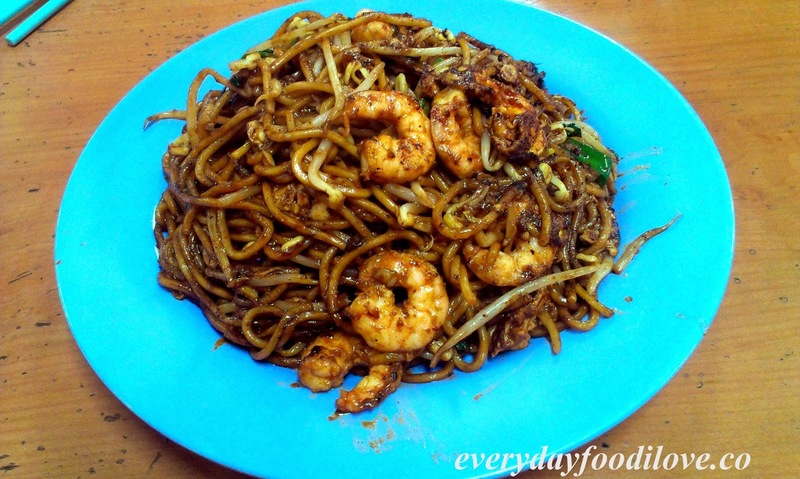 Its savoury and aromatic flavour is simply irresistible.